GOSPEL is the first step in our CENTRIC Student Ministry Strategy. The Gospel isn’t just something we preach in Student Ministry, but it must be the power of God that is unleashed to start His unstoppable movement through your student ministry. The Gospel is the POWER of God (Romans 1:16). This has been the best tool to see students understand the Gospel in a simple, memorable, and reproducible way. The Gospel is not only God’s plan of salvation, but the Gospel is also God’s plan of sanctification. We know that if we are believing the Gospel, then we will be living the Gospel. Our student ministry usually averages about 75 students on any given Sunday school or student worship service. 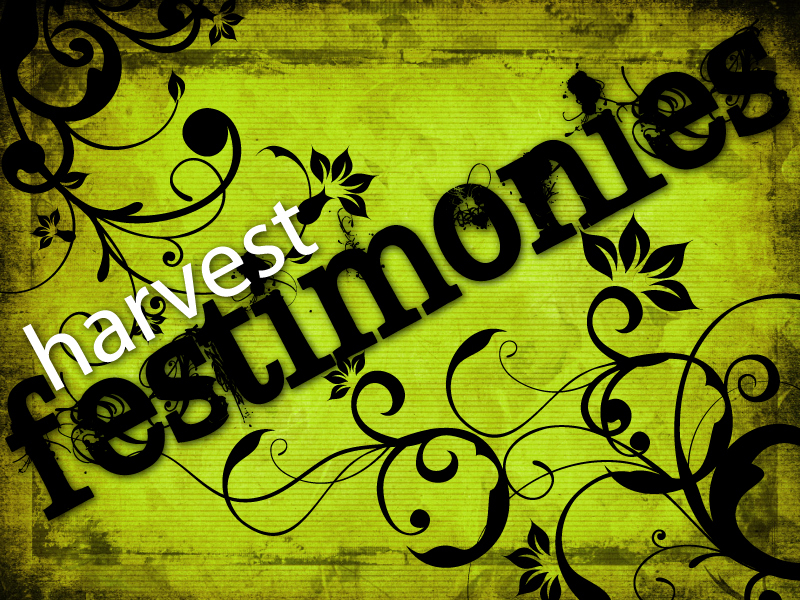 Over our revival: HarvestFEST, we had over 225 students on the Tuesday night. Adding all nights together (Sunday – Wednesday), we had about 600 students in all. That was by far the most I’ve ever seen our students bring in. I’m so glad that God brought us an engaging and impacting speaker like Dr. Ronnie Hill to take care of them once they came! I’ve gotten so many emails today from my friends and church family from Harrison Hills Baptist Church in Lanesville, IN…I just had to write about them. In fact, not only have I received emails, but I also was visited by one of the families (the McLendons) as they were on their way back to Indiana tonight from Mobile.